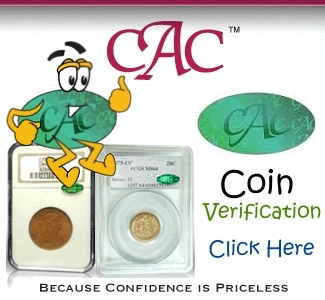 Is it possible to over-think the coin collecting game? Does it really require constant study of population reports and other data to determine the right items to obtain? 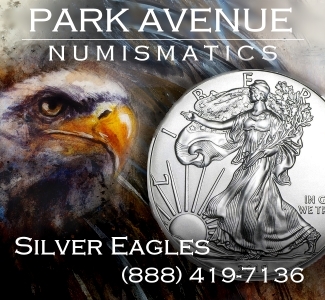 Sometimes it pays to trust your instincts and gut in life, and this also applies to numismatics. 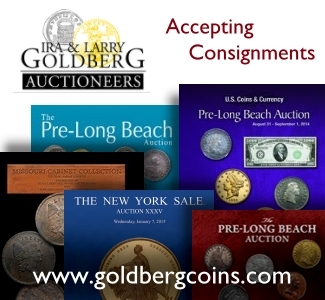 When it comes to collectors, acting in such a manner usually means going for the most eye-catching coins or currency. Attractiveness is in the eye of the beholder, and the problem is usually budget related. 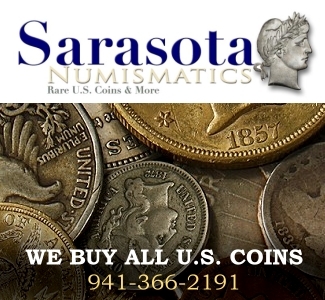 What can the person with limited funds do if well-known classics such as Saint-Gaudens gold $20s and higher-grade Draped Bust silver dollars of the 1790s are way out of reach? Keep looking, as there are many other items that can dazzle the eye and enhance a collection without causing financial hardship. Try this top 10 list for starters. 1. Canada $50 note, series 1975: Vivid colors, first-rate artistry and a national trademark makes this piece of currency popular even among those who might normally bypass paper money. Bright red, jet black and green combined with tunic-clad Mounties on horseback in the famed Musical Ride formation come together to make the kind of note that screams “Grab me!”. 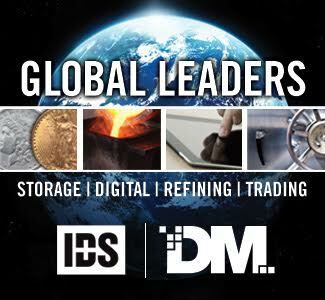 Current prices are reasonable, as circulated examples can be had for less than $100, and that price includes $50 worth of spending power at current exchange rates. If older currency is more to your liking, check out Canada’s Series 1937 issues. Even the humble $1 is finely detailed with intrcate engraving, and the backs feature lush allegorcial themes. 2. 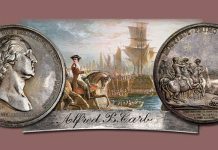 Oregon Trail commemorative half dollar: Too bad this James Earle Fraser and Laura Gaudin Fraser masterpiece wasn’t struck for circulation, but the coin had a remarkable 13-year run. More than 131,000 pieces were strruck at Philadelphia and San Francisco in 1926, and small runs from all three mints followed in 1928, 1933,1934 and 1936 to 1939. The last two years were PDS sets struck during the commem hype and overkill of the late 1930s. Pick up a type piece or go for the whole 14-piece set, as there are far worse coins to accumulate. 3. Seated Liberty – sort of: If the Peruvian silver 1/2 dinero (identical in weight to the U.S. half dime), dinero (a silver dime twin), 1/2 dinero (same dimensions as the half dollar) and dinero seem vaguely familiar to American numismatists, it’s because they have more than a passing resemblance to Seated Liberty coinage. 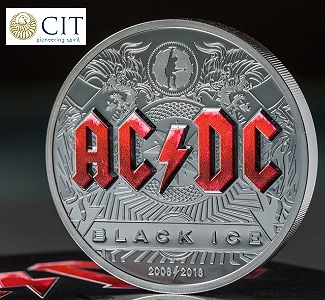 Take that concept, give it a South American makeover, and you have a group of eye-catching coins. 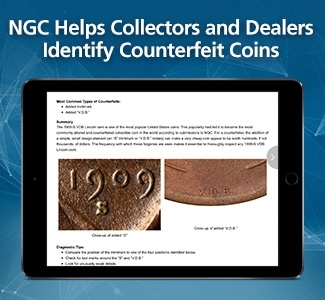 Struck from 1863 to 1917, the various dinero pieces include numerous overdates and other varieties, so this pursuit could become a long-term project. Circulated 1/2 dineros can be had for $5 or less, so the dinero game can be played on any budget. 4. End of an era: Queen Victoria reigned over Great Britain and a vast colonial empire from 1837 to 1901. As the queen aged, her portrait was modified periodically on English and overseas coinage. The veiled head version of 1893 to 1901 accurately represents a mature and dignified figure with an understated flair by the staff of the British Royal Mint. The best part? There are Victoria veiled head coins for every budget. Thrifty collectors can choose from copper farthings halfpennies and pennies. 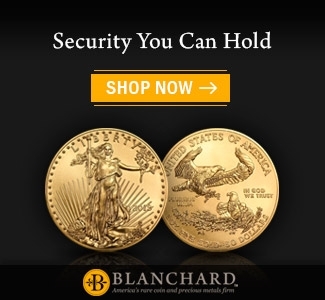 There is an extensive selection of silver pieces, and the gold sovereign is well worth owning. 5. 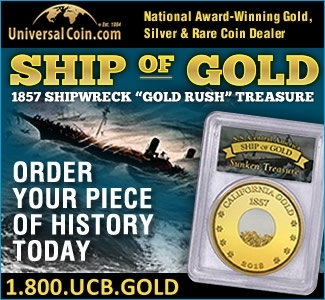 Classic American gold: It would take some searching to find a coin enthusiast who wouldn’t be interested in owning a $5 Indian. 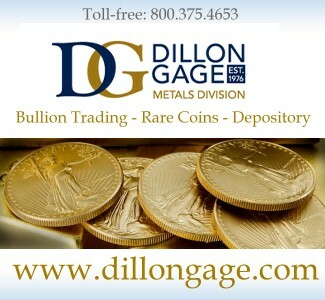 Higher gold prices in recent years means premiums over melt have diminished for lightly circulated specimens. 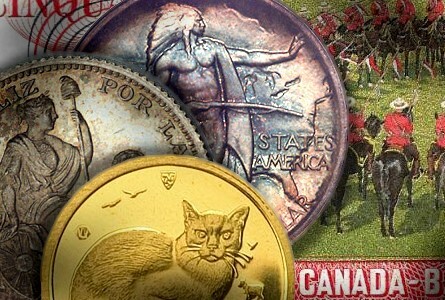 In some cases, adding a common-date coin can be a real upgrade to a collection. If a 1909-D or 1912 Indian half eagle with its incuse design is the item in question, there won’t be any buyer’s remorse. 6. A Central American winner: El Salvador’s 1 colon of 1944 to 1968 is a prime example of eye candy on the cheap. This note displays a small farmer plowing his field with an ox. The black portrait on an orange note is vivid and beautifully detailed. 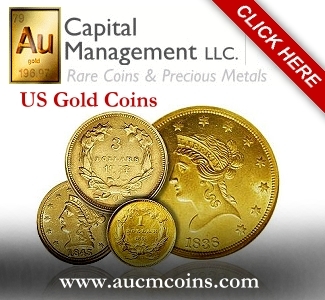 Expect to spend $15 to $35 for a lightly circulated note, and a problem-free CU will come in well under $100. That’s especially true for the Series 1964 issues. 7. 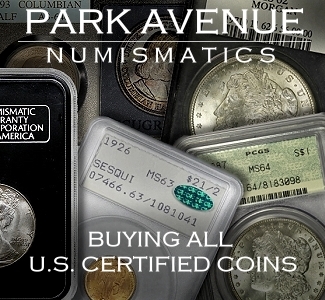 Certified Walking Liberty half dollars, MS-63+ to MS-65. 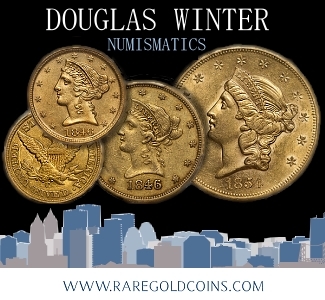 : This may be a common coin, but that doesn’t diminish the appeal of a lustrous “Walker”. 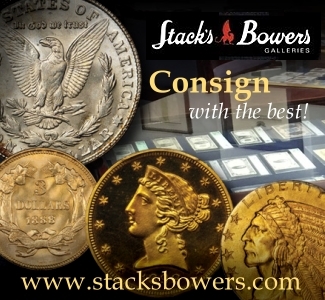 There’s always a decent selection of PCGS and NGC-slabbed pieces at any show as well as on eBay and at many coin shops. Strikes can be weak (especially on S-mint Walking Libertys), so examine potential purchases carefully. If one isn’t enough, obtain as many different dates as the budget allows. 8. Japanese birds: The blue 1000 yen note of 1984 to 2004 is distinguished by the two Manchurian cranes on the back. The current exchange rate on 1000 yen is $12.60, so expect to pay some premium over face vaue. If high-denomination bills are more to your liking, the 10,000 yen from the same series features an eye-pleasing pair of phesants. 9. Gold for animal lovers: If cats are your thing, the Isle of Man has been issuing cat-themed gold pieces since 1988. A different breed or scene is featured each year. 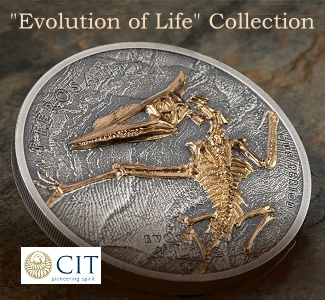 The Cat series includes a 1/25-ounce version for use as jewelry as well as 1/10, 1/5/ 1/2 and one-ounce rounds. 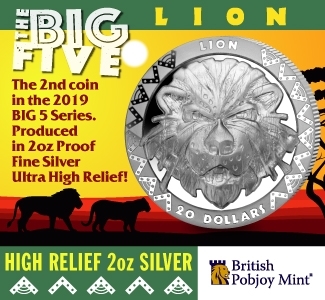 Made by the privately owned Pobjoy Mint, the Isle of Man proves that modern bullion pieces can have plenty of variety as well as appealing designs. 10. Check out Chihuahua: We’re not referring to the tiny dog breed, as Chihuahua is also a northern Mexican state that borders west Texas and New Mexico. Like other areas of the nation, Chihuahua issued its own currency during the turmoil that engulfed Mexico from the revolutionary era of 1910 into the 1920s. Chihuahua’s 5 and 10 peso notes are fine examples of the kind of vignettes that the American Bank Note Co. regularly created in the 1800s and early 1900s. An underground miner at work fronts the 5 peso, while a cowboy on horseback leading a cattle drive is the focal point on the 10 peso. Even with higher prices in recent years due to demand from eBay customers, these nearly century-old notes shouldn’t cost more than $35 for the pair in Crisp Uncirculated condition. 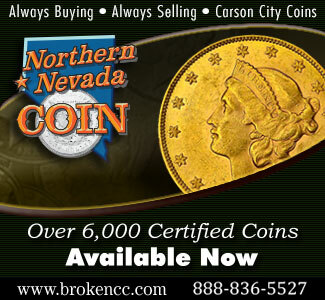 Don’t buy dumpy-looking coins and notes just because your collecting funds are on the low side. Look around, and you’ll find lots of attractive and dazzling items at reasonable prices.